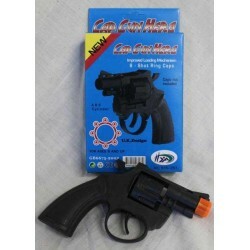 Choose from a wide range of toy guns. Guns There are 12 products. 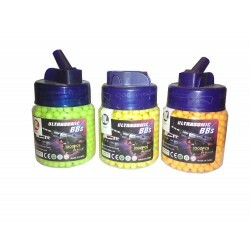 Container with 1000pc of 6mm plastic BB Bullets. 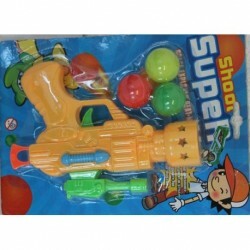 foam shooter - auto disc shooter. 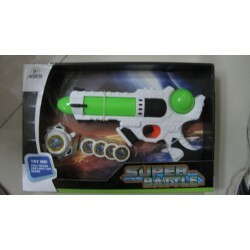 chunky soft bullet shooter gun in 3 colours; like the 'Nerf" brand. 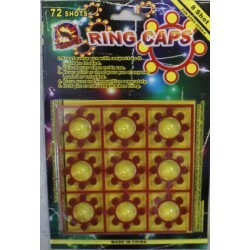 Gun shoots foam bullets and watch shoots discs.